Just five of the original 12 Snow Goose Estates townhomes are still available. 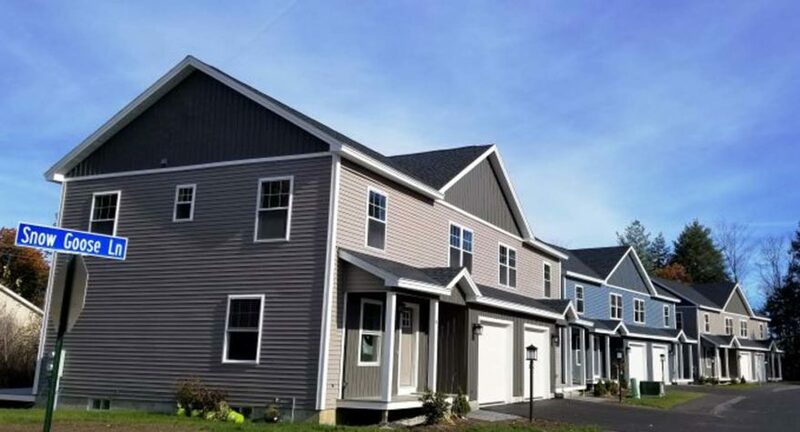 Each well-built unit has an attached one-car garage, full basement with direct access to the back yard, front porch, and a private, spacious back deck reached by a slider from the dining room. Electric heat pumps provide efficient heat and air conditioning. On the first floor, the open-concept living-dining area boasts beautiful, engineered hardwood floors and the kitchen features granite coun- tertops and custom cabinetry with self-closing doors and drawers. Upstairs, there are three spacious bedrooms, including the master bedroom suite with a vaulted ceiling, a bathroom with a dual, granite-topped vanity and a walk-in closet. 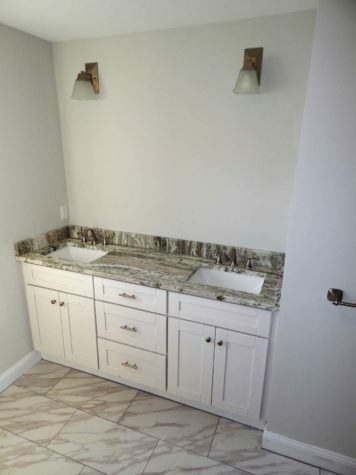 These well-appointed townhomes also have a half bath on the first floor and a full bath off the second floor hallway—also finished with granite and tile. Located in a scenic, wooded area off Merganser Street, Snow Goose Estates townhomes are professionally managed, with all exterior maintenance handled for a low monthly fee. 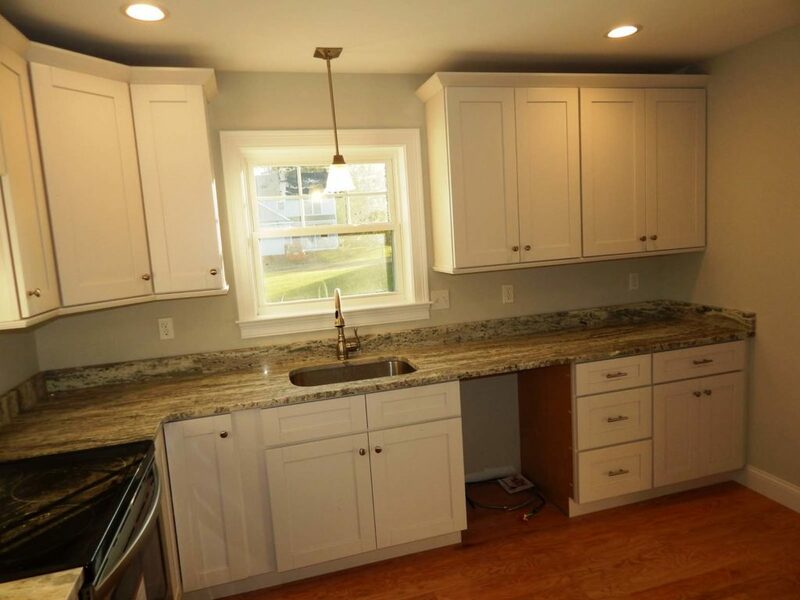 To see this exciting new neighborhood for yourself, contact KRE Brokerage Group.